7 Song is the teacher and director of the NE School of Botanical Medicine. In 1981 he hitch hiked to Santa Cruise to attend his first herb class at the Platonic Herbal Academy. 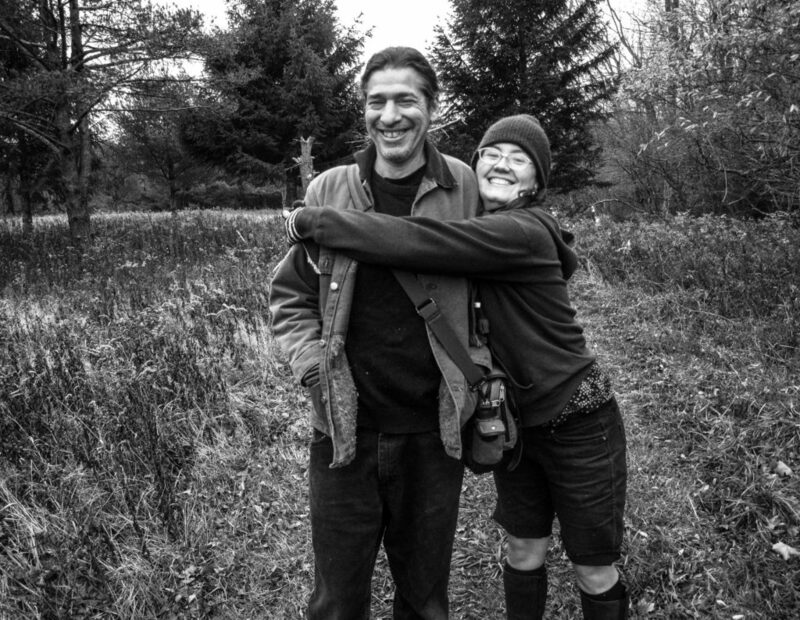 He kept hitch hiking for a few more years then settled in at the California School of Herbal Studies in 1983. He studied hard for 10 years, living in a P.O.S. before he got serious and spent a few years with Michael Moore. He’s been teaching here in Ithaca since the early 90’s. This is a great interview. 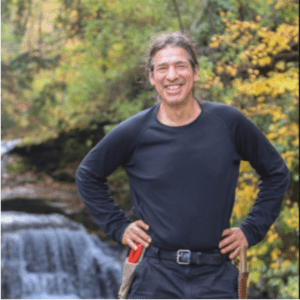 We talk all about the young 7 Song and how he came into herbalism, opened his school in Ithaca NY and what he’s learned as an herbal teacher over the following 25 years. Shows are recorded & produced by Friede Sander with help from Ryan Clover and recorded on site or in the studios at WRFI in Ithaca. If you have enjoyed this show please leave us a five star rating on I-Tunes. It really helps! Wild Resilience is a project of Modern Medicine Botanicals, an online apothecary of herbal goodies and plant wisdom. Check out our products at modernmedicinebotanicals.com.